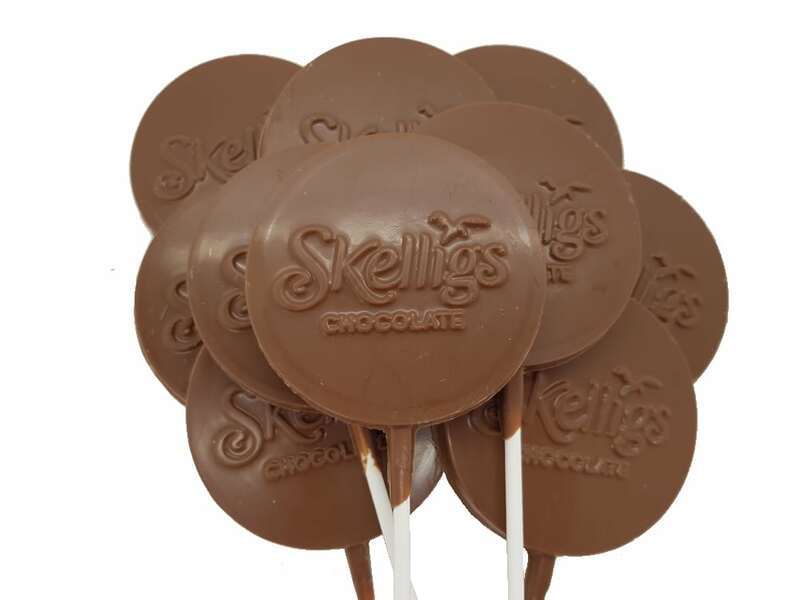 A selection of 10 individually wrapped Skelligs Chocolate Branded Lollipops in creamy milk chocolate, perfect for sharing with your loved one’s! 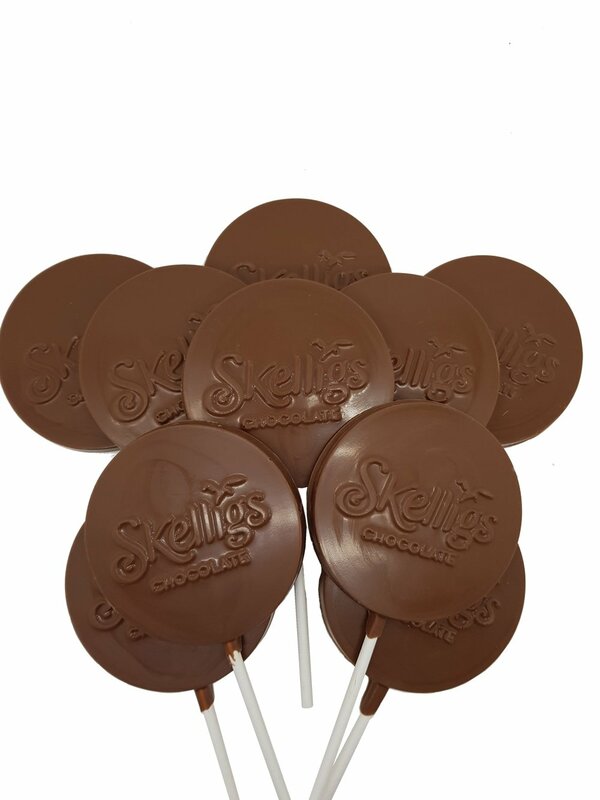 Each lollipop is approx 40g of milk chocolate. If you don’t start nibbling they will last 9 months!